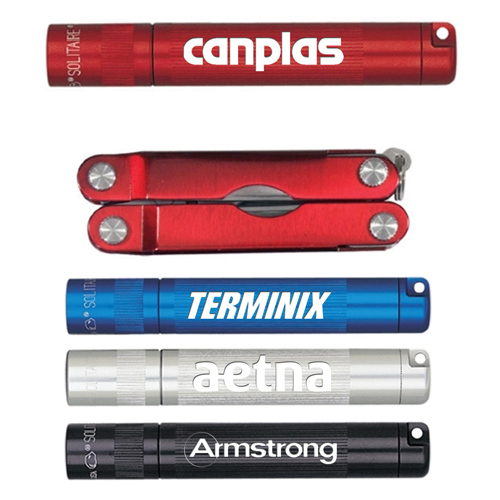 Custom Flashlights- Promotional Products That Truly Work! 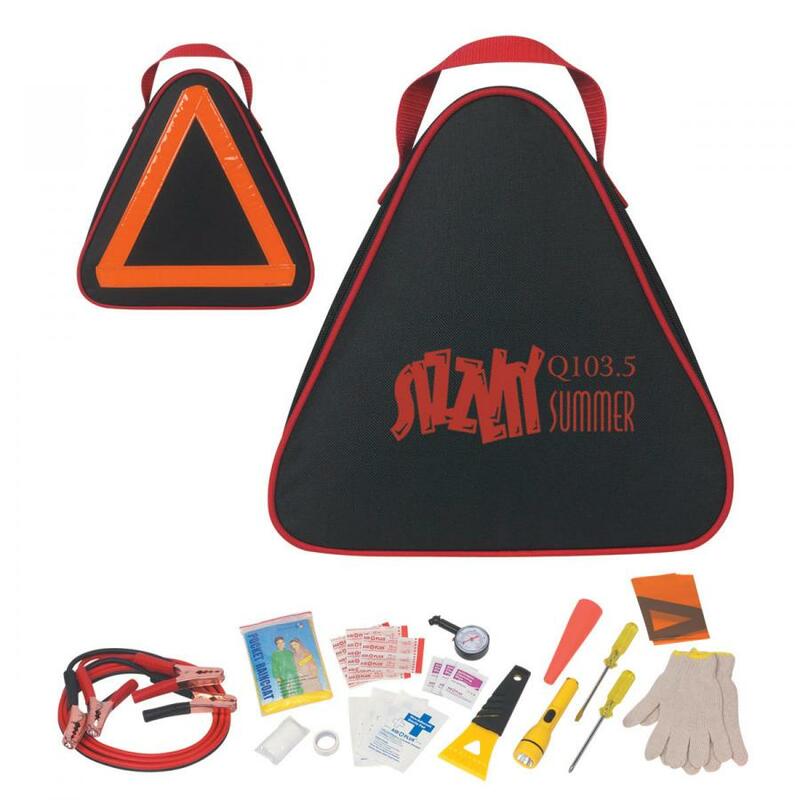 The best promotional gifts are those that your customers will find useful in their lives. Flashlights are value added gifts that can be used anywhere from home, office, cars, sporting events or outdoor activities. Every time your recipients use these daily use items, your brand exposure will go up manifold. 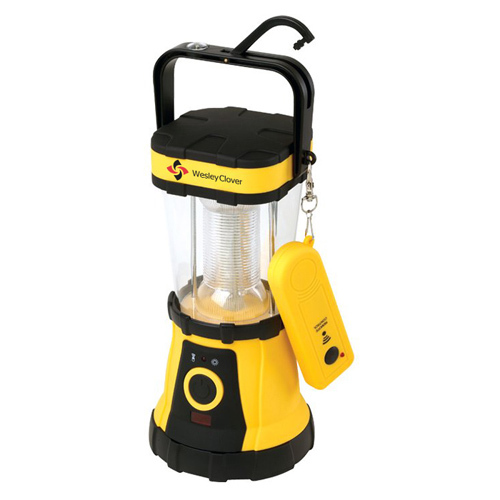 Flashlights are available in a wide range of models that range from pint sized flashlight keychains to the heavy duty maglite flashlights and the camping staples of lantern flashlights among many more. Customize these with your brand and message to turn them into marketing tools that everyone will appreciate. 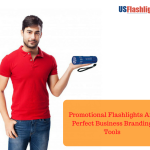 Highly useful gifts like promotional flashlights will make a clever way to advertise your brand and to enhance your popularity and goodwill. 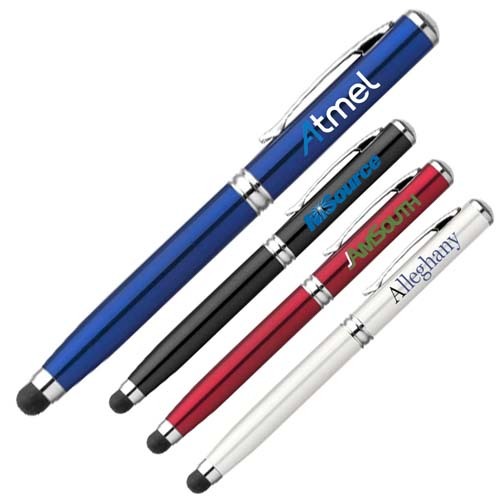 Every marketing dollar that you invest in these promotional products will ensure more value for your money thanks to its high functionality. Flashlights will communicate a lasting message of your business thereby ensuring a higher perceived value than its physical price. Everyone needs flashlights to feel reassured and safe during night, emergencies and power outages and your brand will get a lot of facetime of your audience. Ideal as tradeshow swag, corporate gifts or store promotional items, flashlights make a versatile gift item that will get a lot of attention and appreciation from every section of your audience irrespective of their age or gender differences. 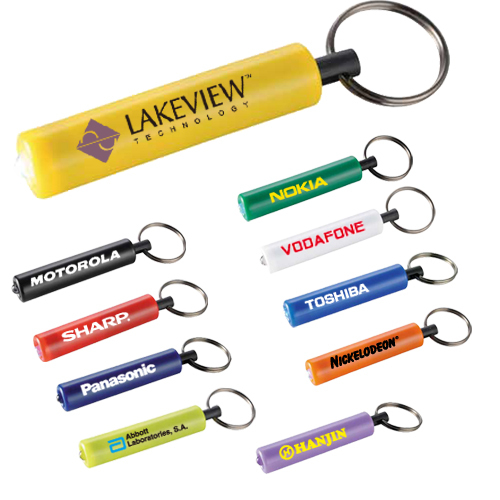 Promotional products like flashlight keychains can dramatically improve the response rates of your business mailers. Most businesses thrive on customer referrals and word of mouth publicity, which play an important part in the marketing strategy of every business. 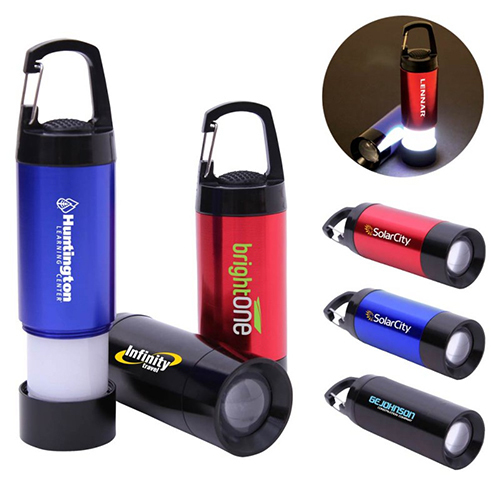 Useful promotional gifts like flashlights will make an interesting talking topic among everyone for sure. Make your team feel happy and well appreciated by handing out useful gifts like custom flashlights as incentives and motivational gifts. These long lasting gifts will inspire them to put in their best and to challenge their personal benchmarks. Promotional flashlights are available in various models, which make it easy for you to pick up a small and handy model that can be used as tradeshow swag to drive footfalls at your booth. Customize it with your brand, tagline or mascot to make it a great custom gift that everyone will love to talk about! 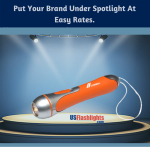 Have you used custom flashlights as promotional items? Do share your experiences with us at our facebook page to join the conversation.